An exclusive refurbishment of a former care home to form an 8 and 4 bed student home for students who want that bit more. 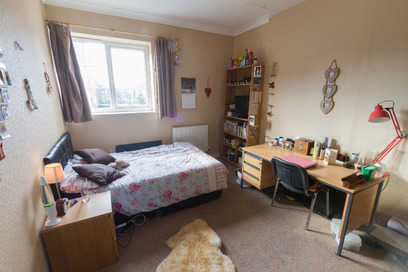 This 4 bed property has large bedrooms with double beds, built in wardrobes, new large desk, study chair and bookcase. The house also boasts: large lounge with leather sofas, real oak wood floor, and a dining table. Brand new fitted kitchen with cooker and oven, microwave, 1 fridge freezer, washing machine, dishwasher and much more. 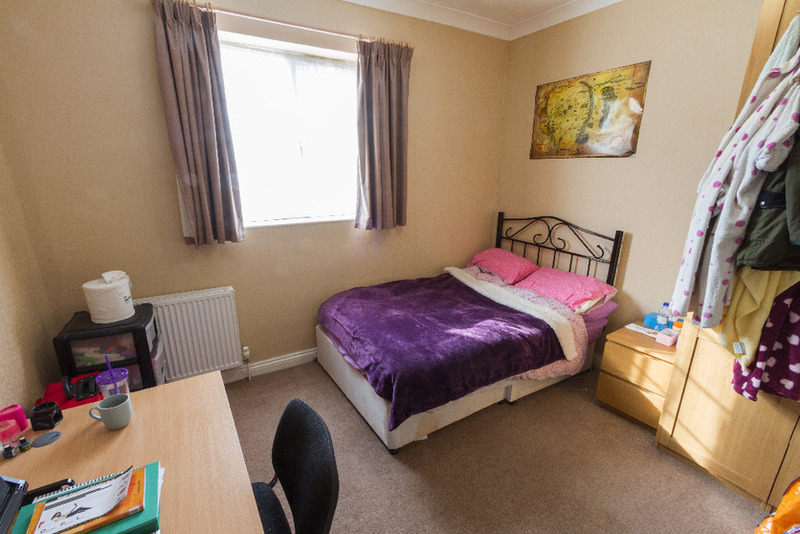 Central heating and full double glazing, 2 luxury bathrooms and a separate WC. Off street parking for 2 cars. There is also a large garden with lawn and patio ideal for BBQ's. 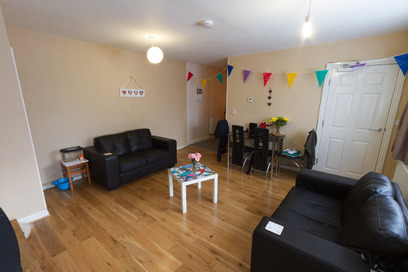 10 minutes walk to Headingley and 10 minutes walk from the Universities.